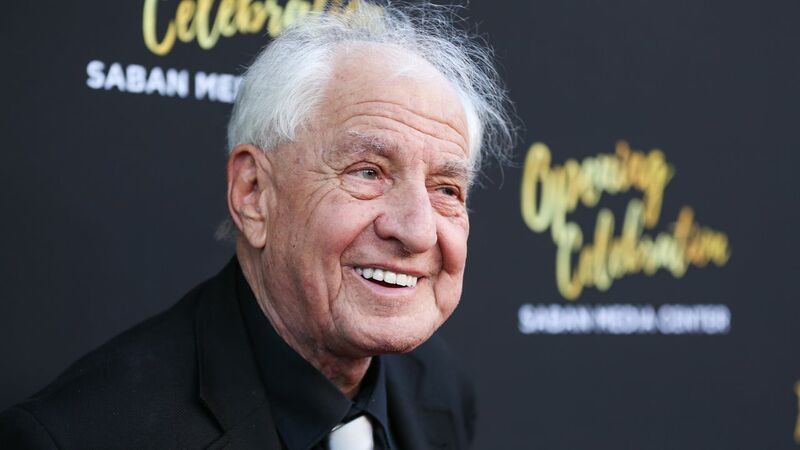 LOS ANGELES, CA -- Writer-director Garry Marshall, whose TV hits included "Happy Days" ''Laverne & Shirley" and box-office successes included "Pretty Woman" and "Runaway Bride," has died. He was 81. Publicist Michelle Bega says Marshall died Tuesday in at a hospital in Burbank, California of complications from pneumonia after having a stroke. Marshall also had an on-screen presence, using his New York accent and gruff delivery in colorful supporting roles in movies that included "Lost in America" and "Soapdish." He began his entertainment career in the 1960s selling jokes to comedians, then moved to writing sketches for "The Tonight Show" with Jack Paar in New York.